Don’t get caught in the trap so many renters are currently in. If you are ready and willing to buy a home, find out if you are able. Have a professional help you determine if you are eligible to get a mortgage. 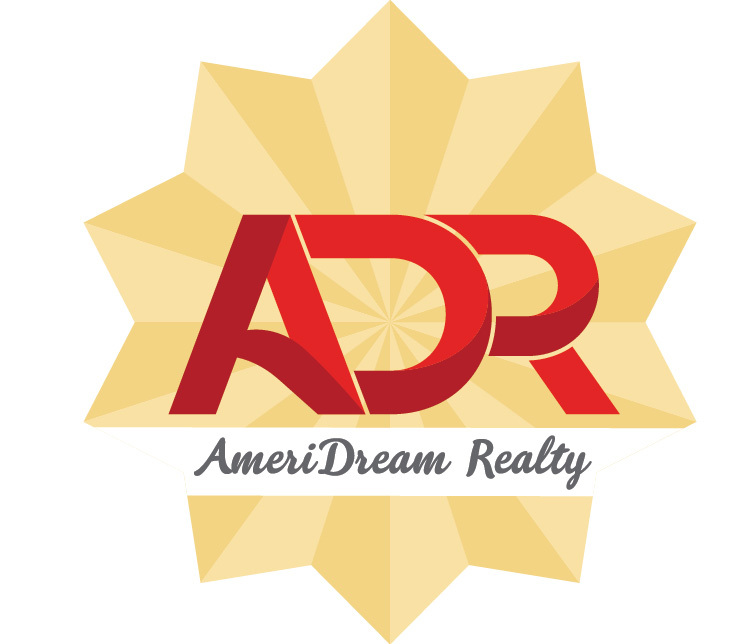 Once you get a pre-approval, contact one of AmeriDream's sales advisors to start your home search.